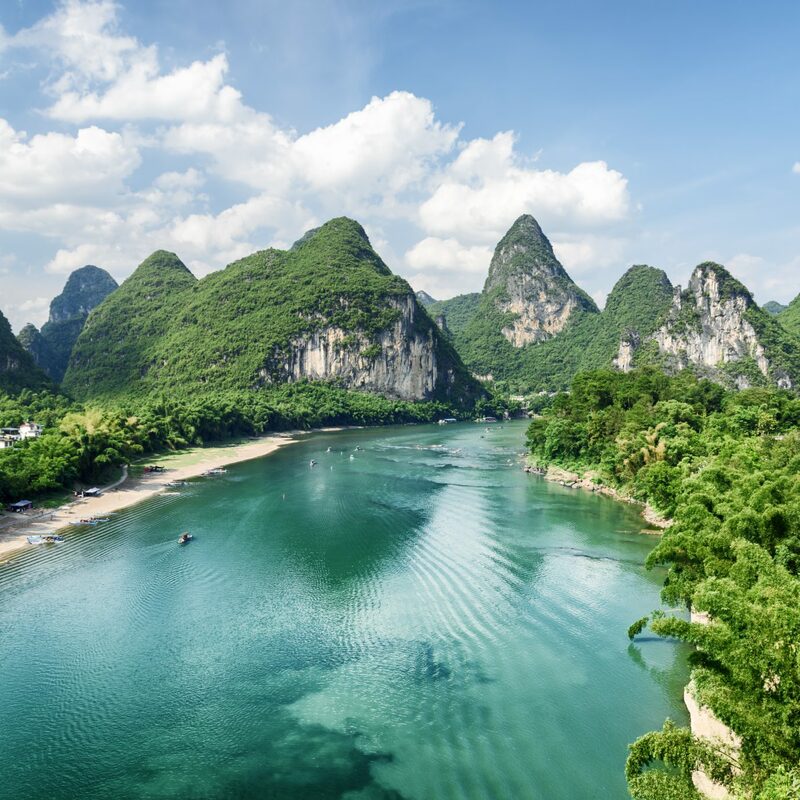 Beijing is China's cultural powerhouse—a thriving capital home not only to some of the country's most sought-after architectural wonders (The Forbidden City, Temple of Heaven, and, of course, the Great Wall) but also stunningly beautiful green spaces like Jingshan and Beihai Park. The best way to take everything in? 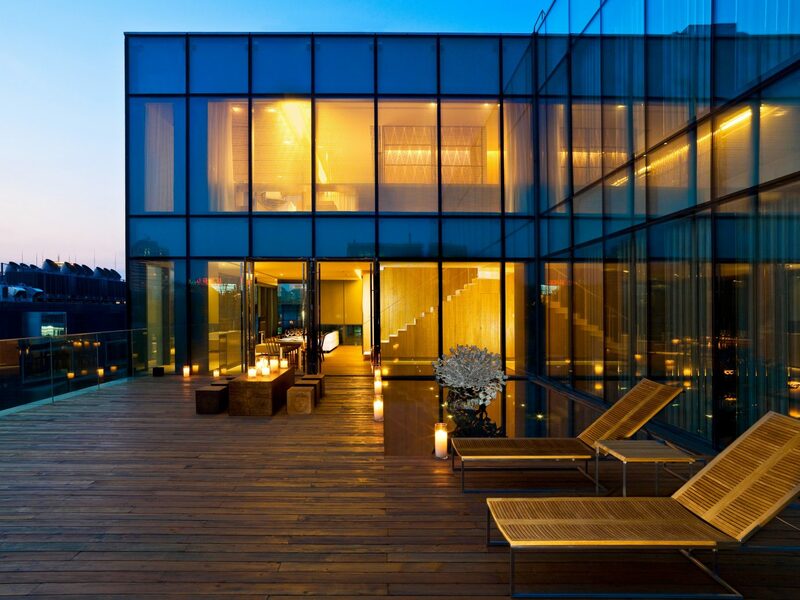 That's right: stay at one of the city's best hotels. 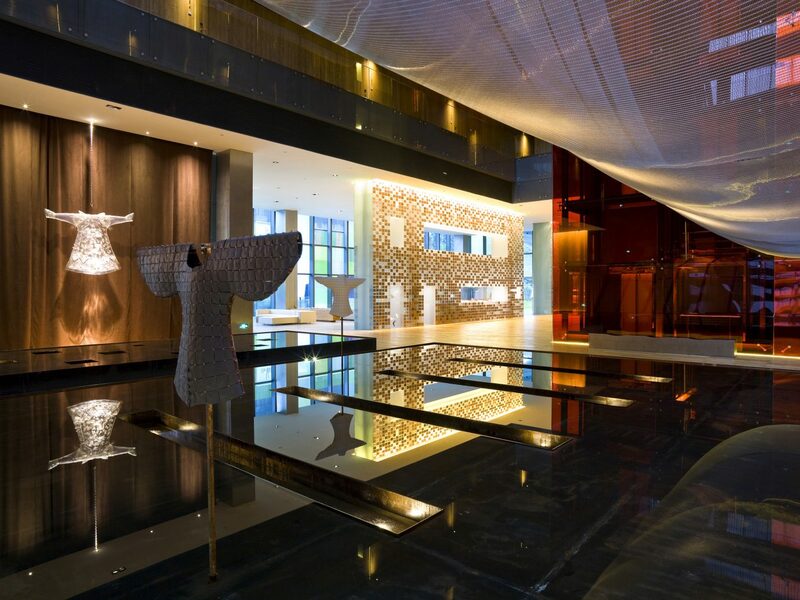 Architecture lovers, behold: everything about Swire Hotels’ flagship (by celebrated Japanese architect Kengo Kuma, no less) makes a statement, from its dramatic emerald-green glass façade to the 99 minimalist, open-plan guest rooms kitted out with in-shower Bose sound systems, wooden soaking tubs, and views of the surrounding Taikoo Li shopping district. Even the restaurants impress: Jing Taa Tang serves a standout Peking duck, while the city’s style set knock back drinks at Mesh, the posh little cocktail lounge. Don’t miss a closer look at the central atrium, which features a rotating collection of modern installations by local artists. 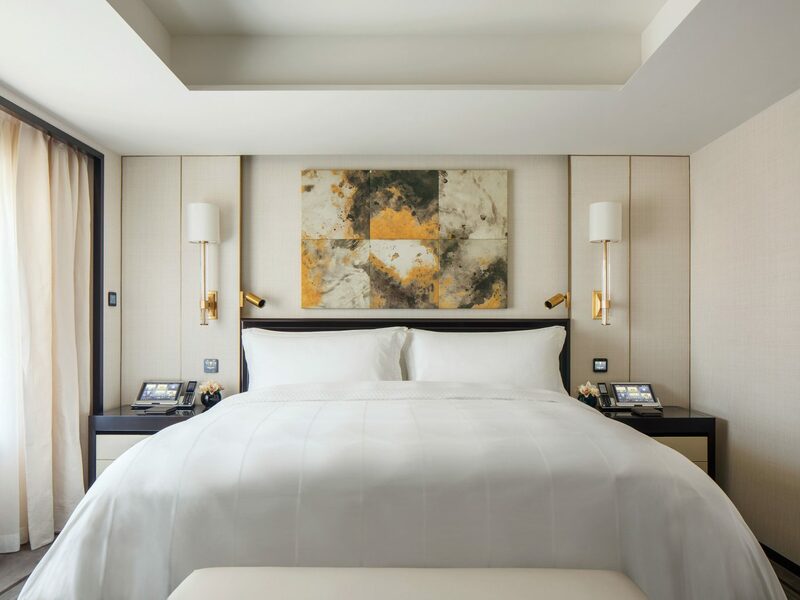 Don’t let its CBD address fool you: Rosewood’s first Asia-based property is not your typical business stay. 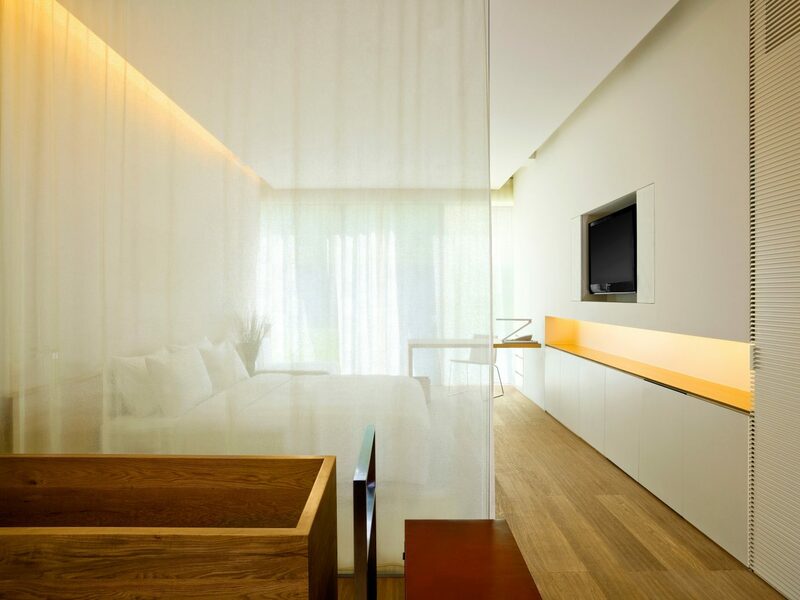 Spacious guest rooms feel more like apartments than simply a place to sleep (think cloisonné art, walk-in closets, and floor-to-ceiling windows), while the Sense Spa is a destination in its own right. 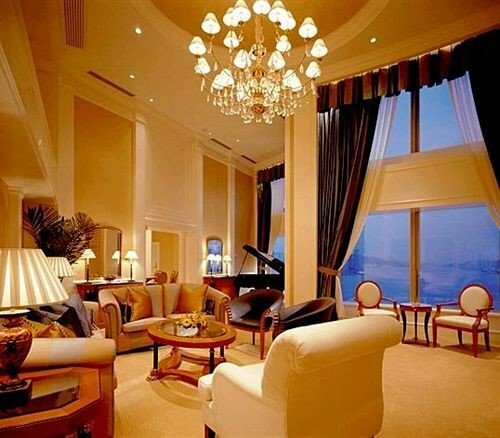 (Of course, if you are here on business, you’re not forgotten: the executive lounge is as swanky as it gets.) Of the six restaurants and bars, Mei is the buzziest (think upscale tapas and innovative cocktails), Bistro B is the fanciest (classic French cuisine from a Daniel Boulud protégé), and Country Kitchen feels the most at home thanks to its Northern Chinese lean. 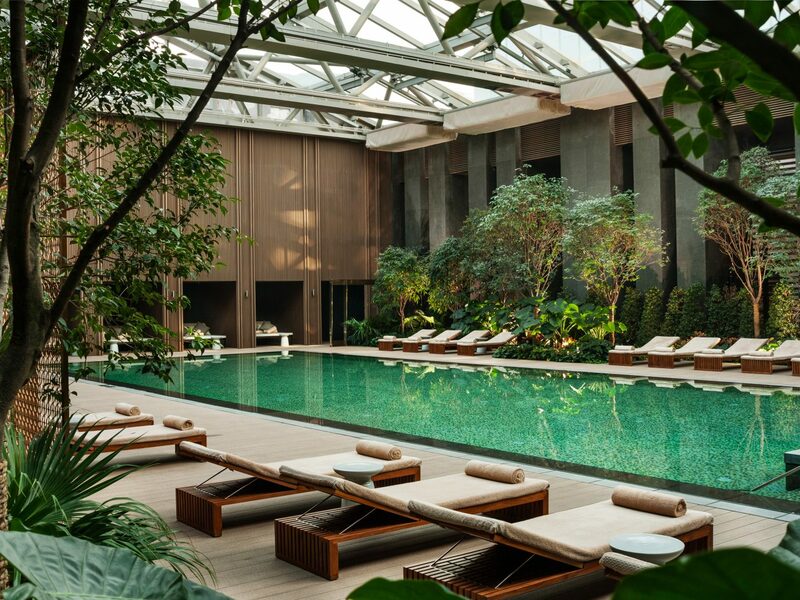 Work it all off at yoga or the sixth-floor pool, lit by a massive skylight. 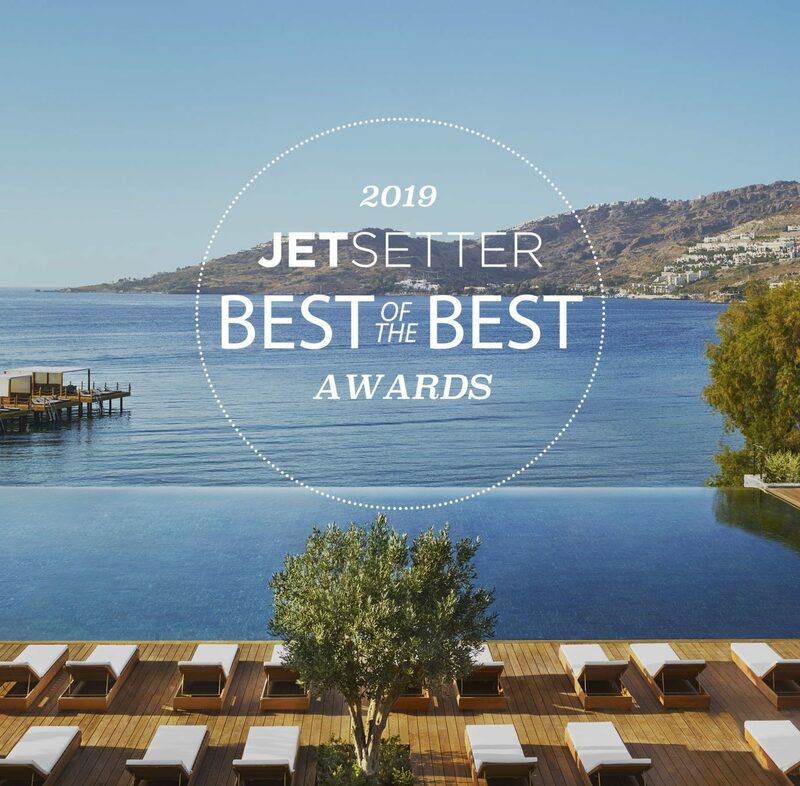 If you know anything about the Aman hotel brand, you know they know how to pick a location (read: despite being 45 minutes outside the city center, this is one stay you won’t mind trekking to). 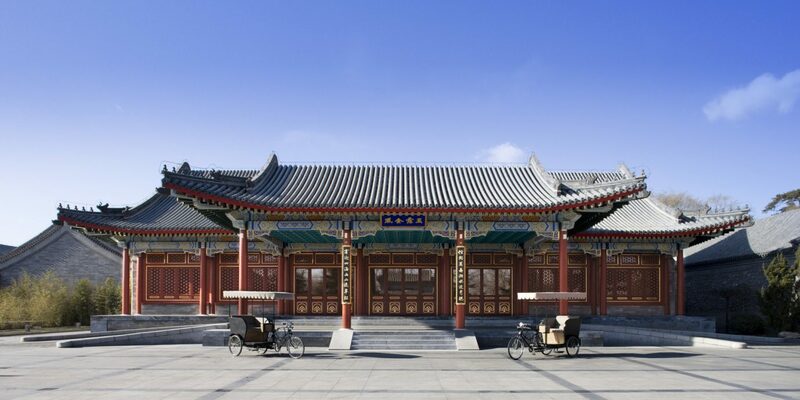 For their Beijing outpost, they set up shop mere steps from the gates of the Summer Palace, a complex on the city outskirts Chinese emperors once escaped to. 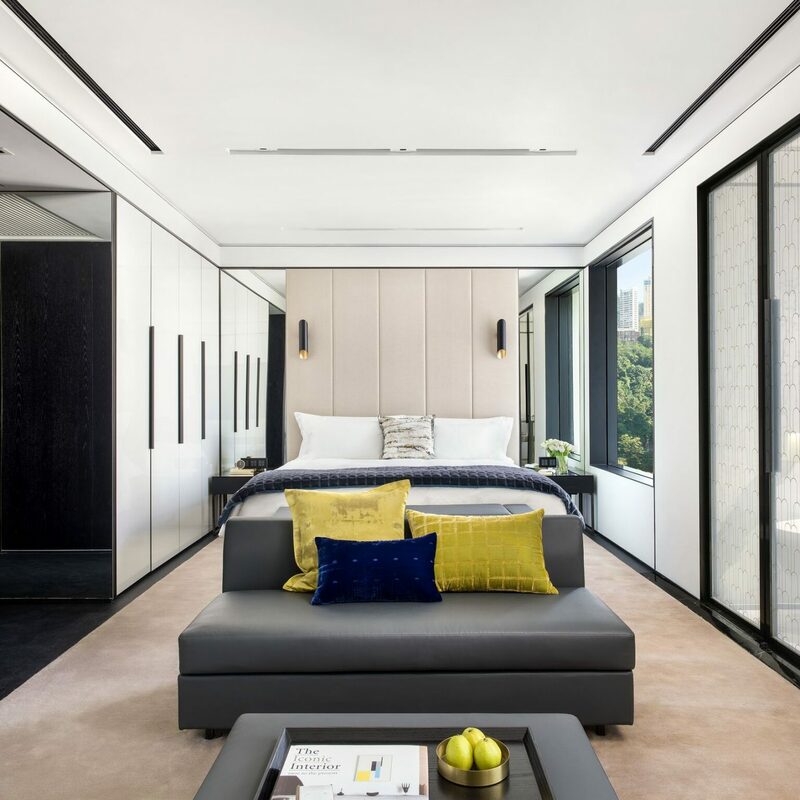 Their guests were housed in traditional pavilions outside the palace walls, which Aman has transformed the city’s most luxurious hotel digs. 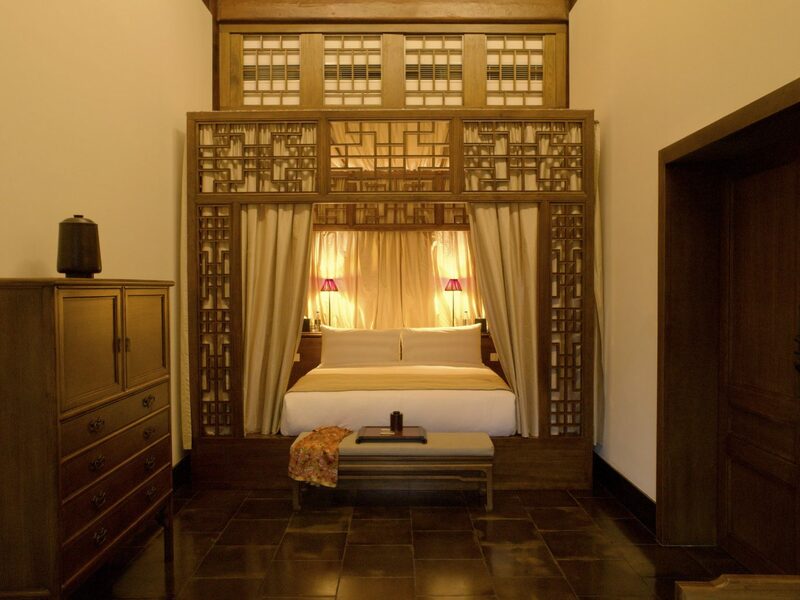 The hundred-year-old guesthouses turned rooms each have their own story but all come with high ceilings, bamboo blinds, Ming-style furniture, and access to the compound’s gardens, ponds, courtyard, and restaurants. 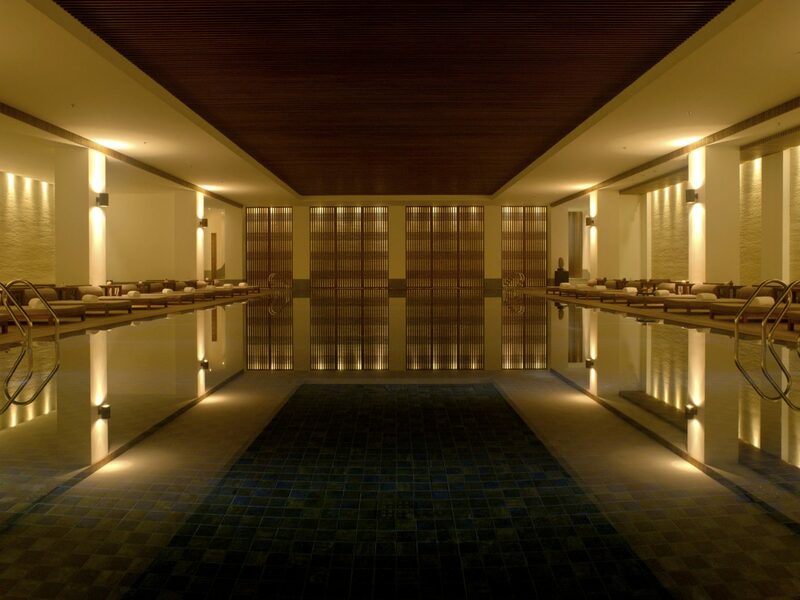 There’s even an underground spa and movie theater on site (lest you forget you’re in the 21st century). 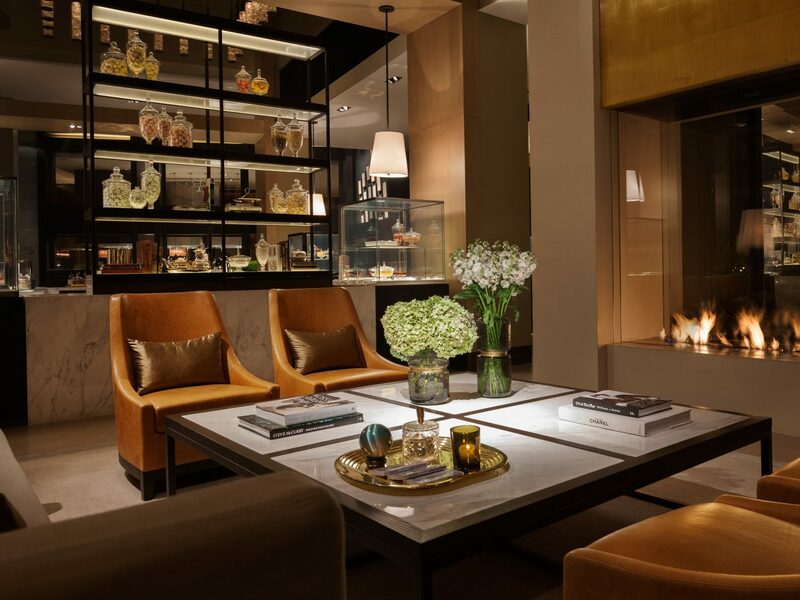 If old-world vibes are more to your taste, you’ll find everything you’re looking for at the Peninsula. 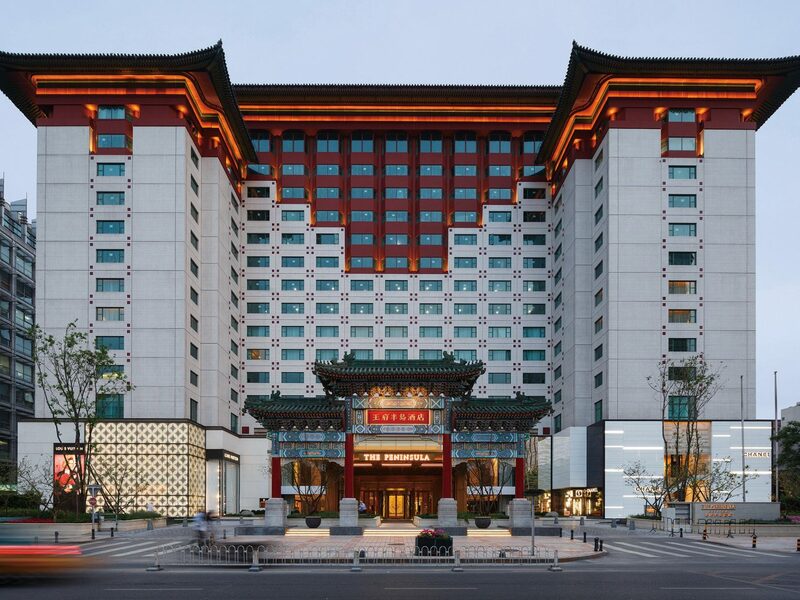 This five-star stunner—think of it as The Plaza of Beijing—has everything, from glamorous guest rooms featuring iPads that control lights and the temperature to all the expected five-star amenities: uniformed bellhops, fine dining (modern Asian or more classic Cantonese), afternoon tea, a picture-worthy heated pool, a sumptuous spa, and even a sleek shopping arcade home to high-end boutiques like Chanel and Louis Vuitton. You might never feel inclined to step foot off the property, but it’d be a shame if you didn’t. 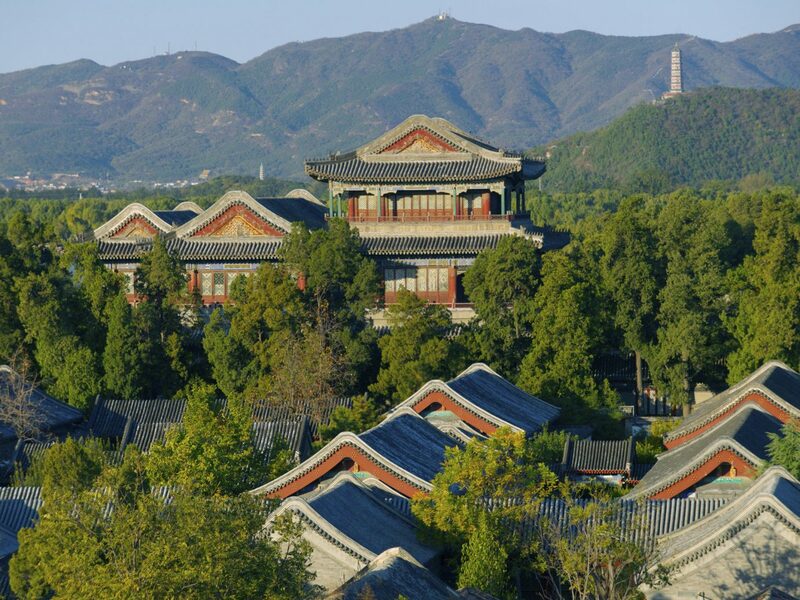 Must-see landmarks like Tiananmen Square, the Forbidden City, and Donghuamen Night Market are all close by. 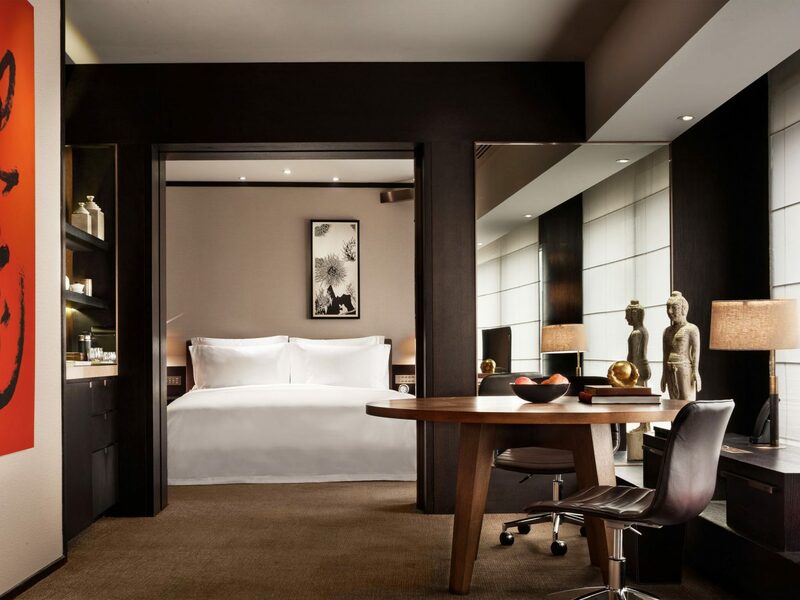 Swire Hotels’ follow-up to the Opposite House is much more business-oriented but no less stylish. 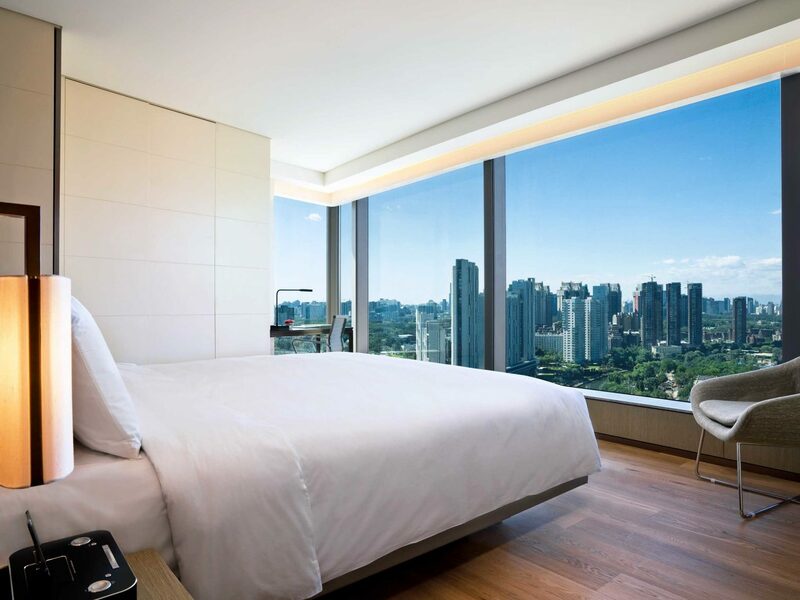 All 369 rooms are minimalist and tricked-out with all the tech necessities (iPod touches, free WiFi) and views you need (those floor-to-ceiling windows help). 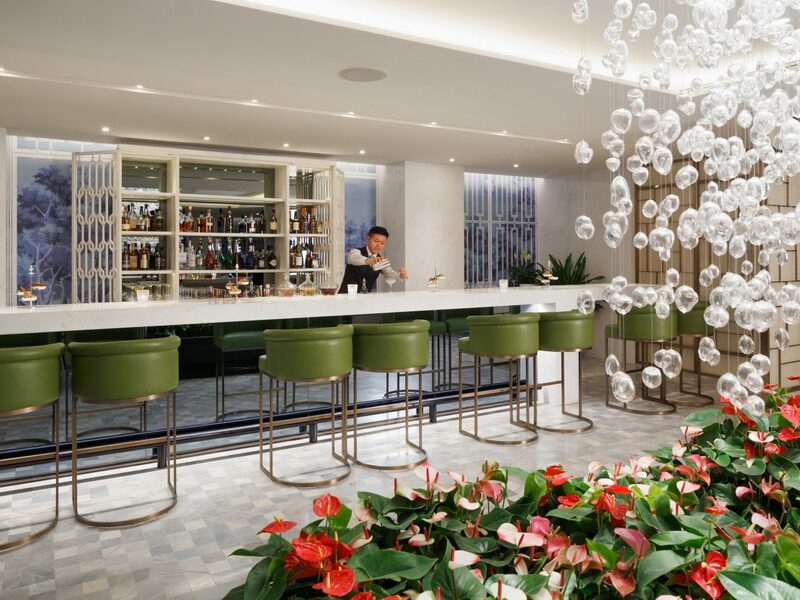 Staff are dressed down but devastatingly hip—a theme that extends to the semi-exclusive lounge Upstairs, where low-key happy hour libations can be taken straight to your hotel room. While the restaurant, Hagaki, serves modern Japanese food, Xian is where you want to be come nightfall, when the bar tacks “live jazz club” onto its name. And if you’re in need of a new shirt or just a place to hang, Indigo Mall is right downstairs. What the Orchid lacks in size and scope, it makes up for in sheer character. 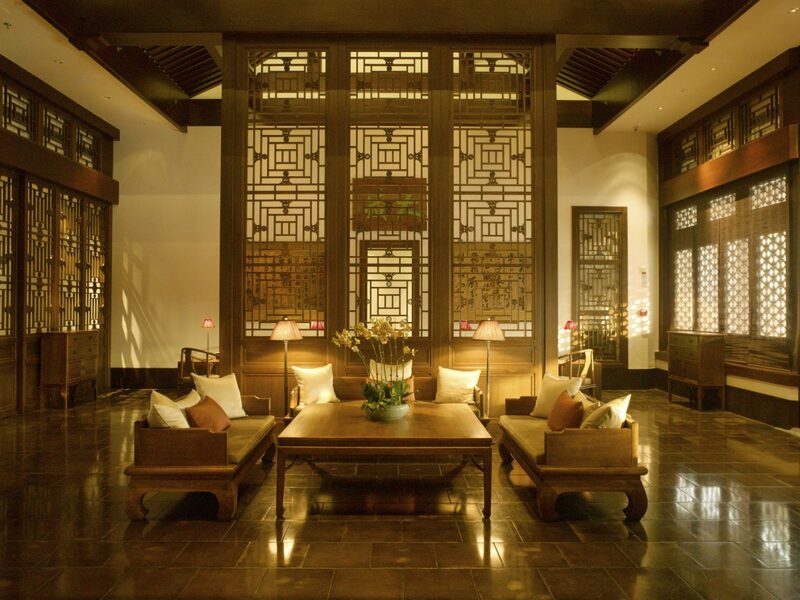 Hidden within the hutong alleyways of Gulou, this 10-room boutique is a true gem, with restored wood-beam ceilings, a courtyard garden, and a certain peacefulness you’ll struggle to find elsewhere within the city limits. 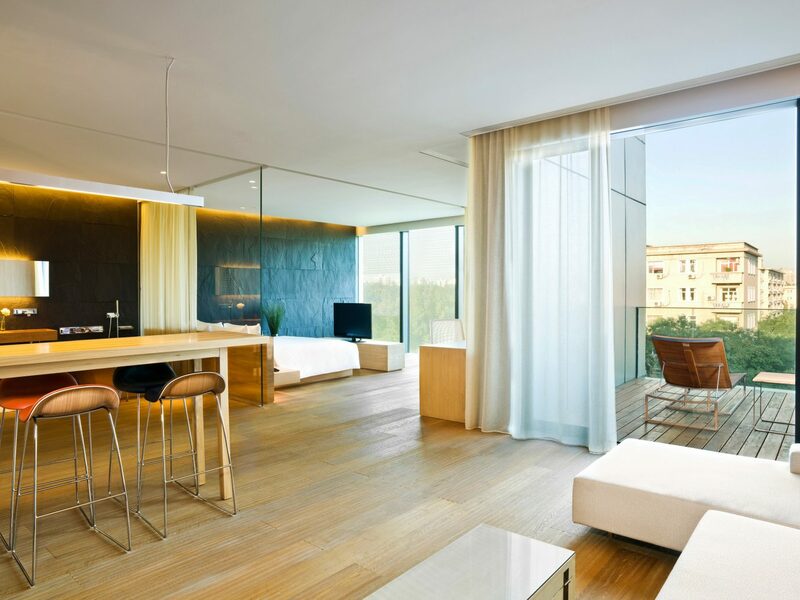 Rooms are charming in their simplicity, with big wooden headboards, heated floors, natural wood accents, and—on the upper floors—terraces with views over the neighborhood rooftops. Even if your room is lower, you’ll get to enjoy the same view during brunch or drinks at the terrace bar. 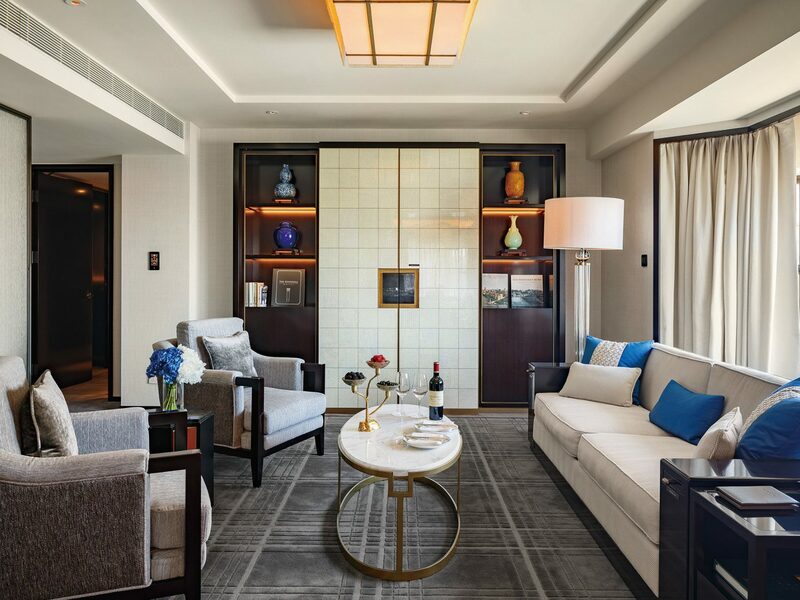 This winter, central Beijing gears up for one of its most luxurious hotel openings yet: the 73-room Mandarin Oriental Wangfujing. 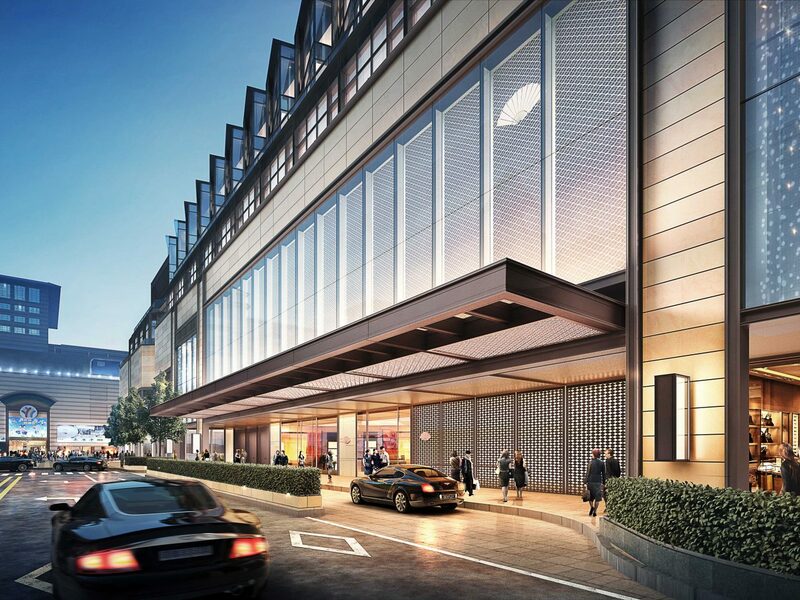 What we know: the hotel's position on the upper floors of WF Central mean Forbidden City views from its west-facing rooms, there will be a rooftop bar and garden terrace in addition to two restaurants (once is being designed by Adam D. Tihany), and the spa—the proverbial cherry on top—will feature a glass-roofed lap pool that's destined to have its own Instagram hashtag.